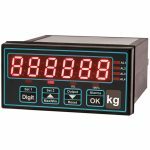 The UF1 isometric force sensor is designed to measure loads in both tension and compression in applications where the measuring range is very low, such as fibre tension measurement and muscular studies. Its specific design provides a high output sensitivity of 4mV/V along with very high overload capacity of 2500 grams on all ranges. 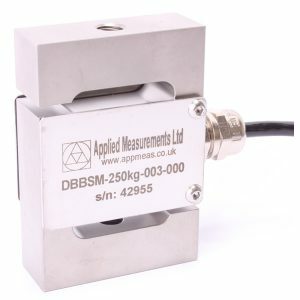 The UF1 isometric force sensor can be supplied calibrated with any of our range of load cell instrumentation to provide a complete low capacity force measurement system.